The accidental death of co-founder Wang Jian adds to questions about the future of the embattled conglomerate. His precise remit at the closely held group was not clear. Unlike some other big private Chinese outfits, however, HNA was not reliant on a single leader. 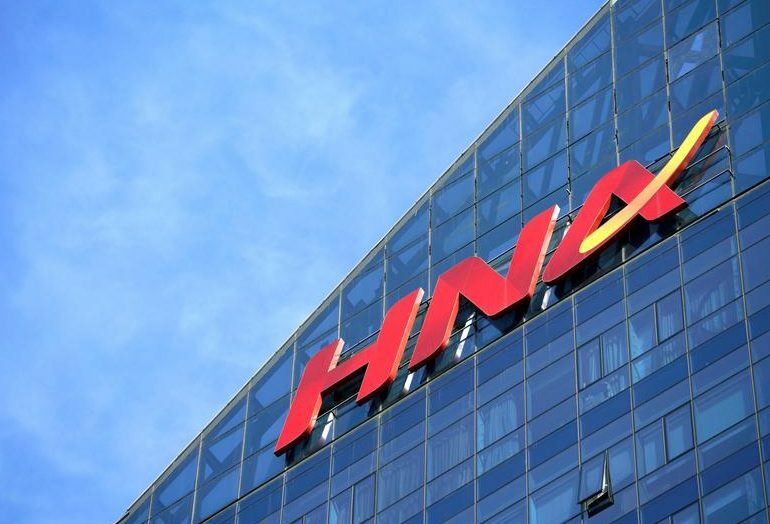 Chinese conglomerate HNA Group said on July 4 that its co-founder and chairman, Wang Jian, had passed away at age 57. The company said Wang was involved in an accident in Provence, France, while in the country on a business trip.